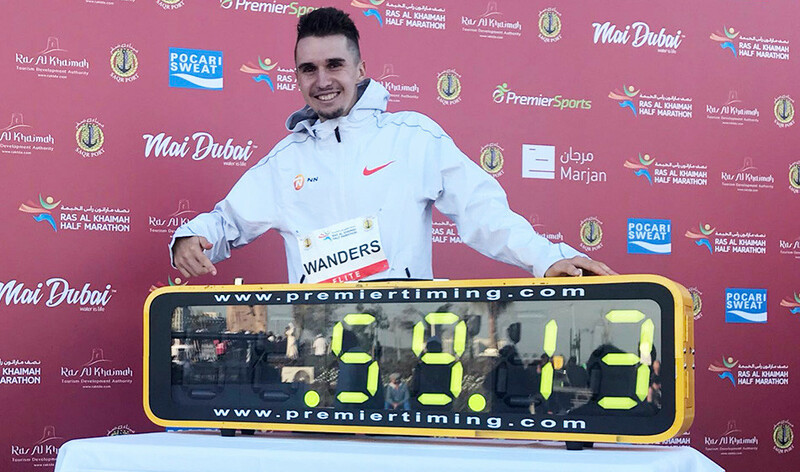 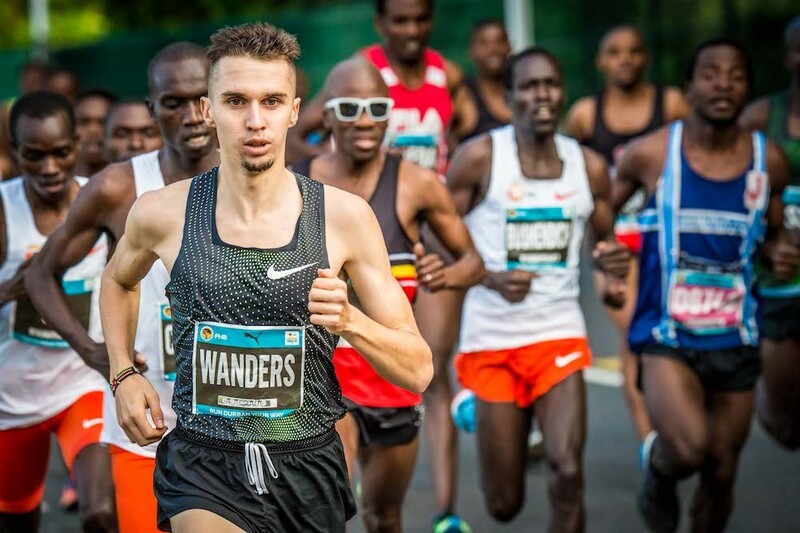 After Switzerland’s Julien Wanders made history this morning by setting a European record of 59:13 at the 2019 RAK Half Marathon, becoming the fastest non-African-born runner ever in the process. 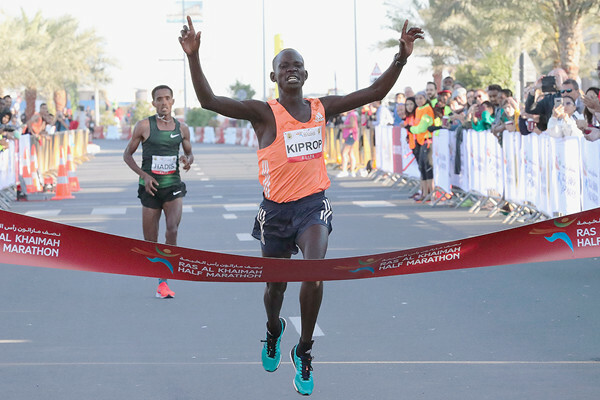 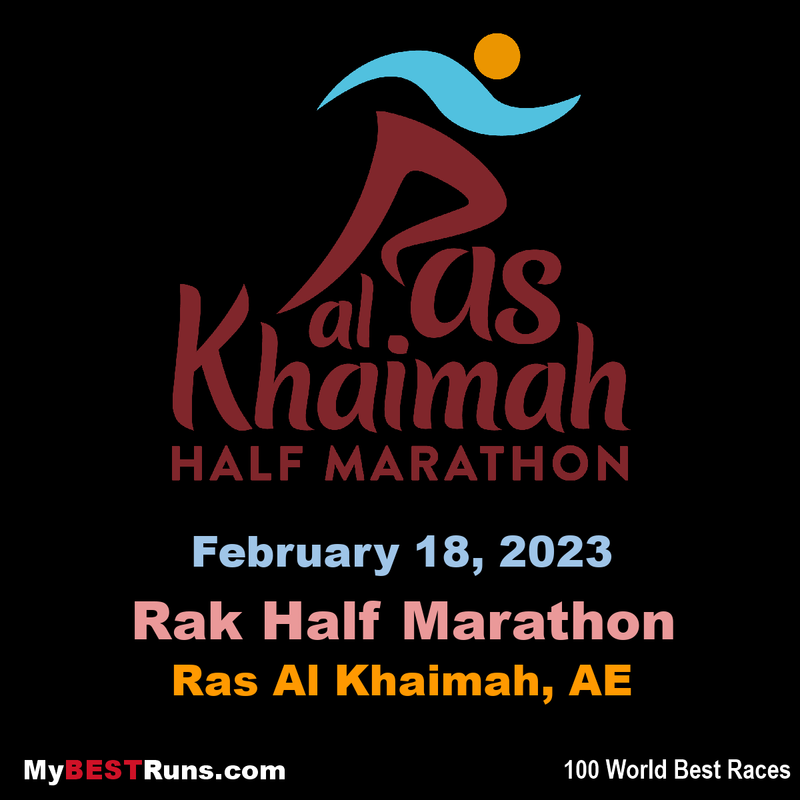 Julien Wanders smashed Mo Farah’s European record, while Stephen Kiprop and Senbere Teferi secured thrilling sprint finish victories at another fast and exciting edition of the Ras Al Khaimah Half Marathon on Friday. 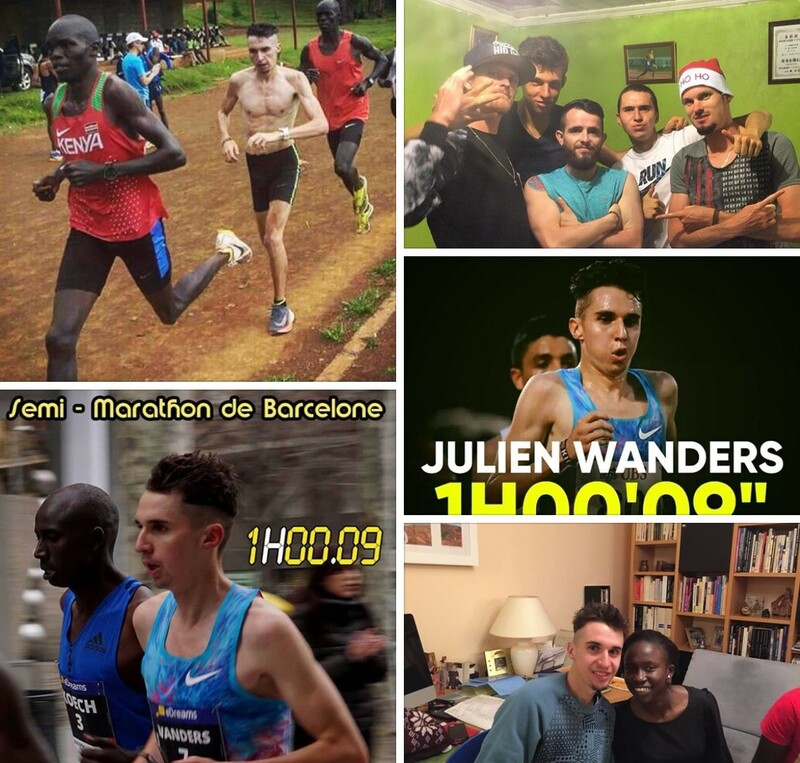 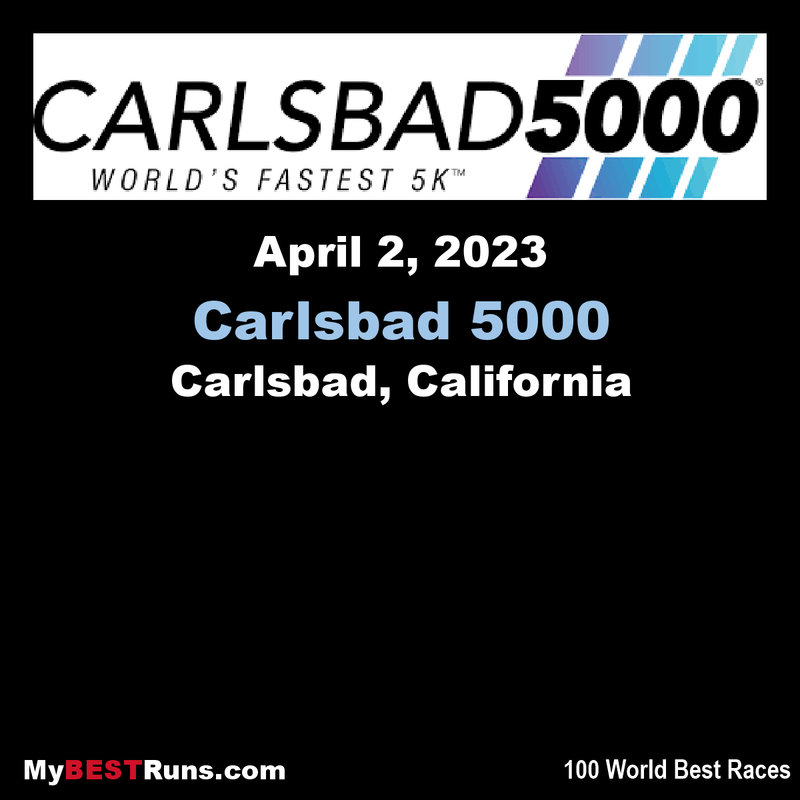 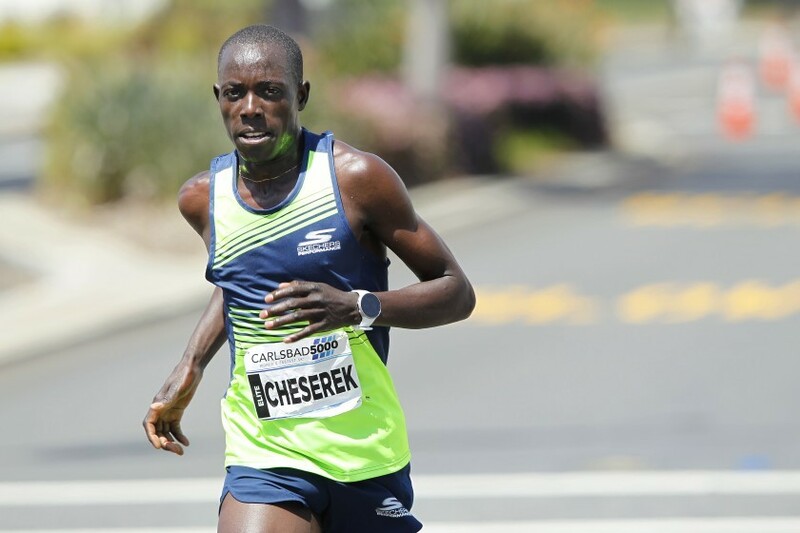 In an historic event which saw a total of 11 athletes break 60:00 – the most ever in a single race – Wanders clocked 59:13 to improve the 59:32 continental mark set by Britain’s 10-time global track champion Farah in Lisbon in 2015. 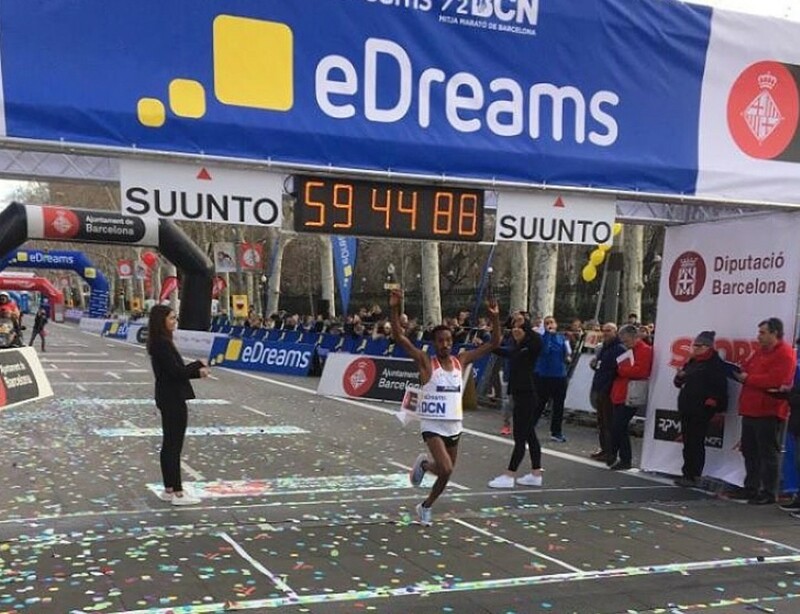 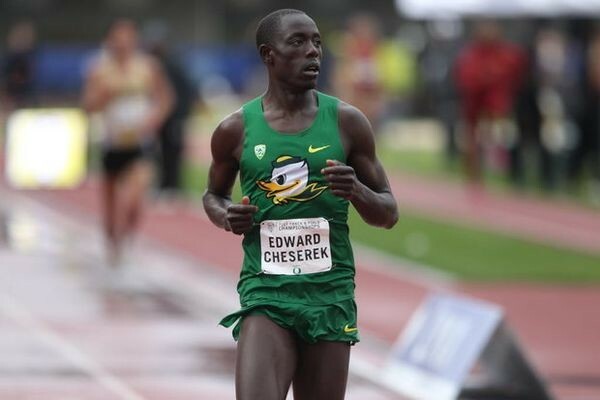 Such was the standard, that time only saw the Swiss 22-year-old finish fourth as Kenya’s 19-year-old Kiprop stormed to success, running a PB of 58:42 to deny Ethiopia’s Abadi Hadis in the closing stages.